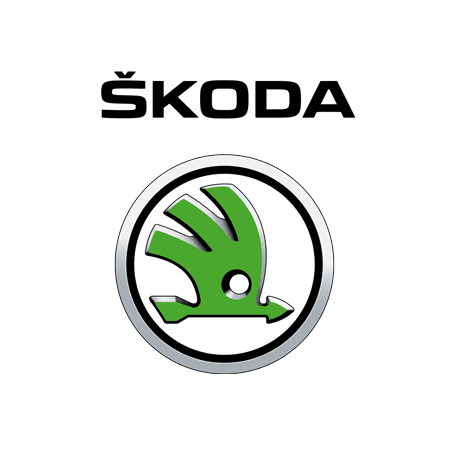 Improving an icon is an ambitious task, but at ŠKODA we never stand still. The ŠKODA Octavia Hatch retains its powerful yet elegant build with a new design and enhanced features to create a car that truly means business. The new ŠKODA Octavia Hatch is now open for order and available from Underwoods - ŠKODA Main Dealer in Colchester, Essex.